In 1953, Hubert Schweiger Sr. began developing and constructing tools and devices for agriculture and special machines for tool manufacturing in Fulpmes in Stubaital. Working together with his sons, Walter and Hubert, they concentrated on the production of rope grips and other components for cable cars and ski lifts. Positive business development required the establishment of a new factory building in the then fledgling industrial area of Fulpmes Medraz. A few years later, a forging shop was built and the production of forged blanks was started. In 2007, the existing main building was expanded with a modern production hall. Since 2010, Schweiger is now in its third generation managed by Markus Schweiger. 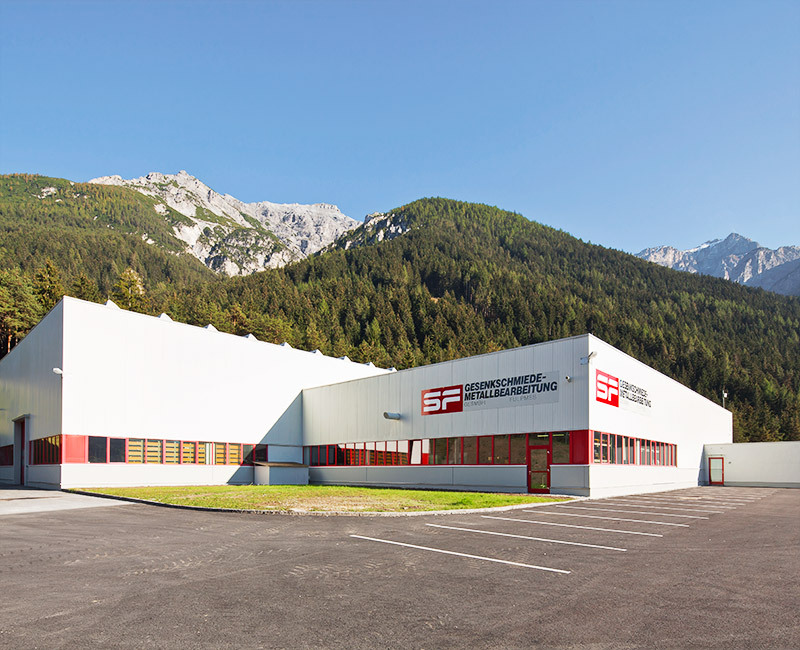 With 60 employees, the company develops and produces rope grips for ski lifts and cable cars, engine and transmission parts for sport motorcycles, machine components for PUR reaction technology, steel and aluminium carabiners for mountain sports and safety technology sector as well as tools for wood shredding plants. The customer is at the heart of Schweiger's business activity. Our goal is the development and production of high-grade and technically sophisticated products of the highest quality. To achieve this goal, we see long-term, trusting relationships with customers, suppliers and all the other interest-partner as a basis for continuity and sustainable success. In this network we see ourselves as a reliable partner with highest development, manufacturing, and consulting expertise. Our dedicated and highly skilled employees, many of which have been trained in our company, are the backbone of our success. A living culture of education and training enables an active exchange of information and a targeted transfer of know-how. Schweiger employees, with their qualifications and commitment belong to the best in the industry, not least because of high job security and esteem in the company.